Want the crystal clear definition of a flat screen TV without paying the high prices of the box stores. 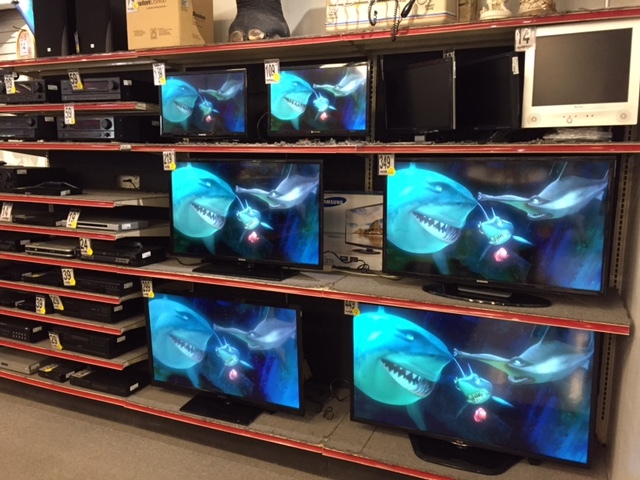 Stop in today at Family Pawn and see our large selection of Flat Screen Televisions. You won’t be disappointed. From the smaller 22″ to the larger 60″ size we are sure to have something that meets your needs.